Robin Williams Impressionist Delivers Incredible Tribute With Such Accuracy! This has to be one of the best Robin Williams tributes since the actor's tragic death eight months ago. Fellow actor and fan, Jamie Costa made a two minute video of impressions of the comedian's most iconic roles and it's amazing! From 'Good Will Hunting' and 'Aladdin', to 'Mrs. Doubtfire' and 'Good Morning, Vietnam', the video features 20 incredibly accurate copycat performances that remind you why the Oscar-winning actor was so well-loved. Posting the video to YouTube, Jamie Costa said: "My tribute to the man whose spark ignited my passion. RIP Robin Williams." 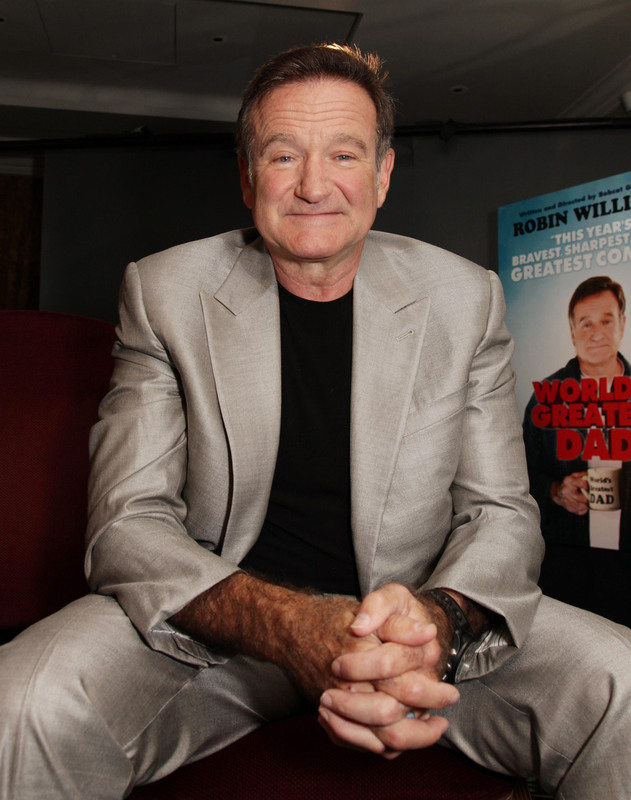 WATCH: Rare Scenes Of Robin Williams Voicing The Genie Are EVERYTHING! The clip has already been watched over a million times with fans commenting below. One wrote, "I think I just cried a little. Get this man a job to fill in for Robin Williams in cartoons." The entertainer has also tackled the likes of Matthew McConaughey and Indiana Jones in his impression videos.